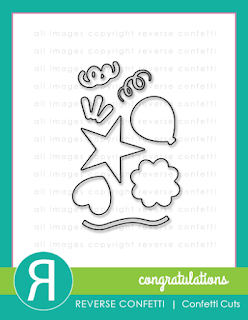 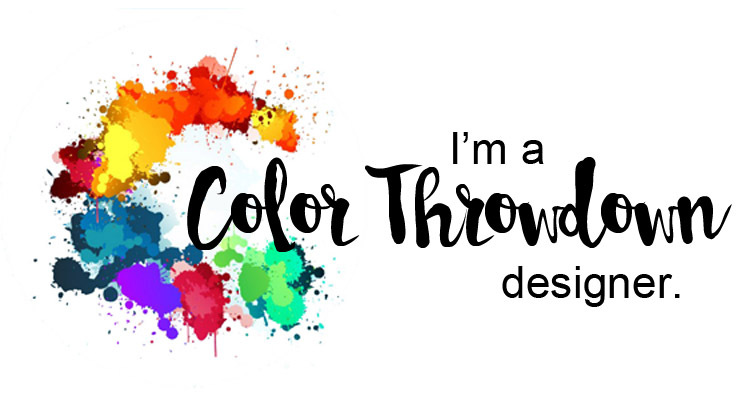 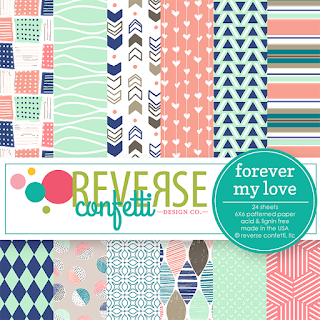 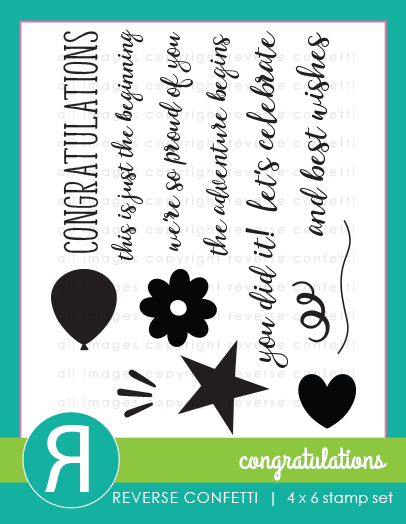 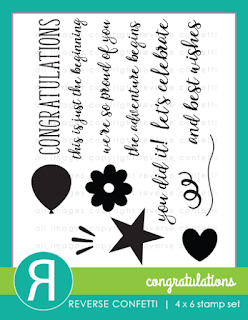 Have you played along with Reverse Confetti's Sketch For You To Try challenge for February yet? 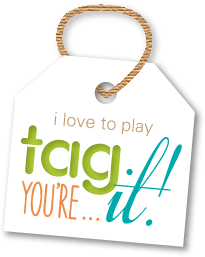 If not, you still have time! 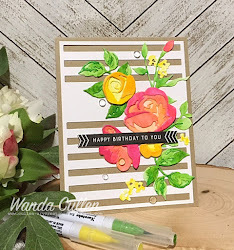 I never seem to have enough birthday cards in my stash, so it was a perfect layout to use the Congratulations stamp set with matching Confetti Cuts from Reverse Confetti's January release! 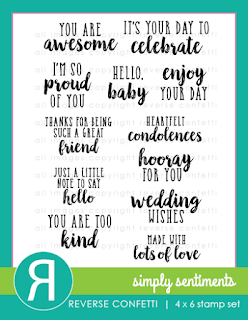 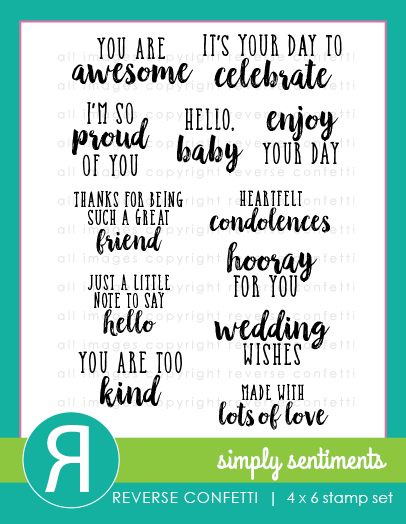 The sentiment is from their Simply Sentiments set...a wonderful set of sentiments that covers many occasions! 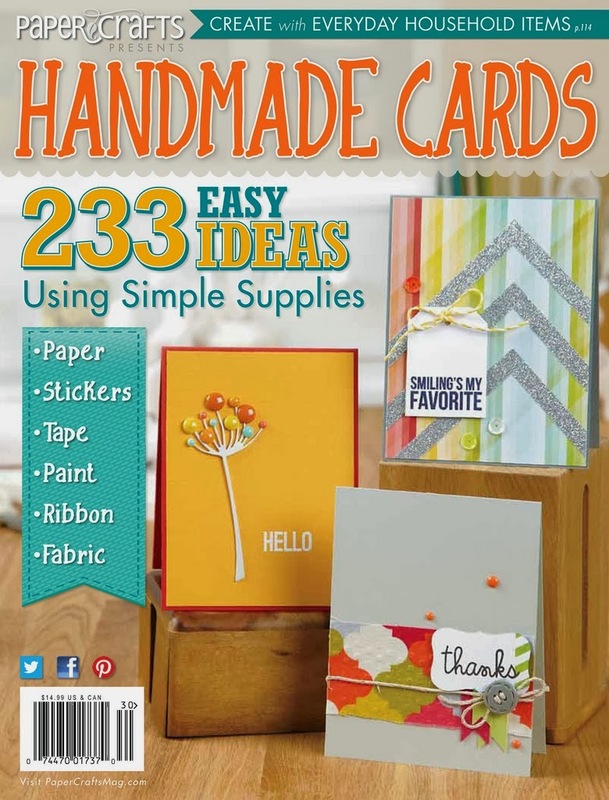 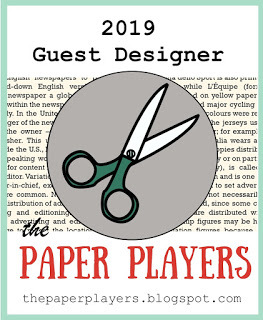 squares in the designer paper, so I randomly angled the cuts on several of the sides. I used Navy Blue, Stone and Coral cardstock that matched the background paper from Reverse Confetti's Forever My Love 6x6 pad. 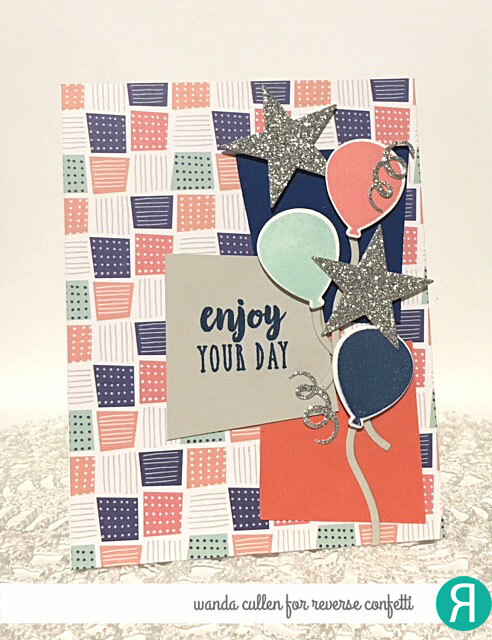 The balloon inks are Navy Blue, Seafoam and Coral by RC. 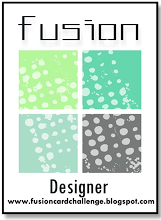 Check out the color chart that Jen recently revised so you can see all of the RC inks in a glance! 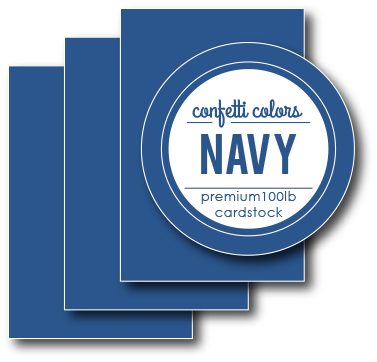 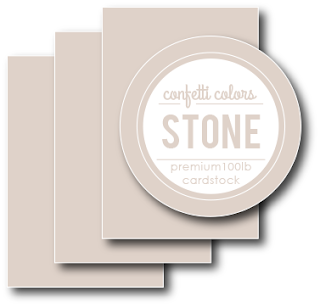 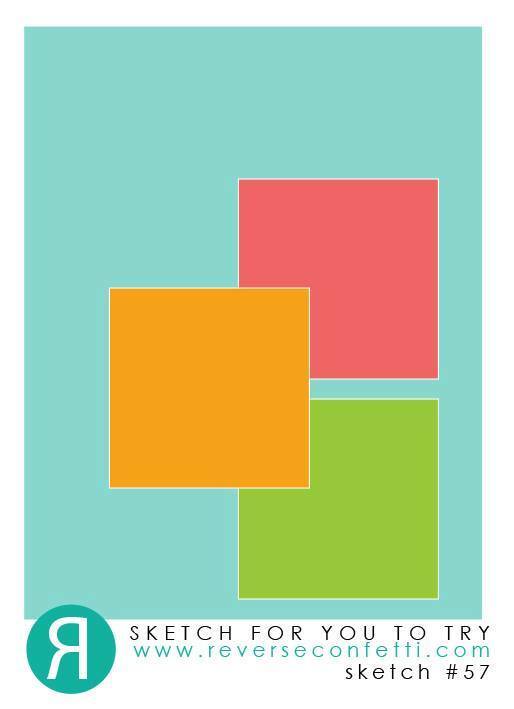 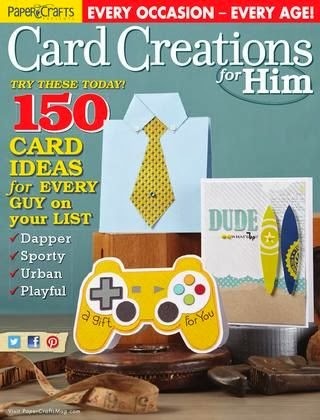 Colors with asterisks have coordinating card stock. We would love to see how YOU interpret this sketch, so hope you'll join us before this short month flies on by!